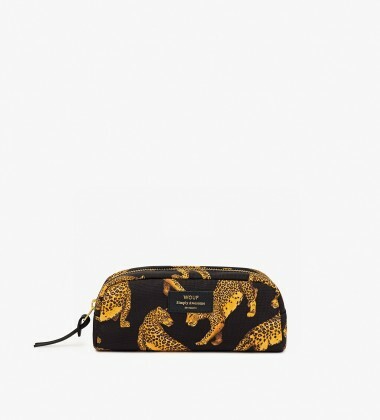 Duża Kosmetyczka Big Beauty. 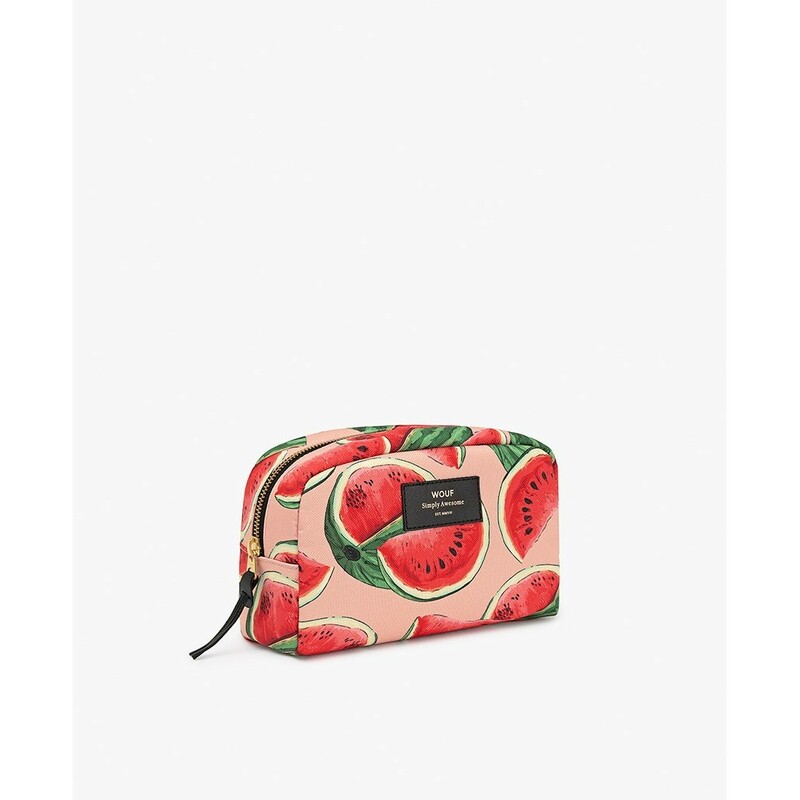 Carry your cosmetics in style! 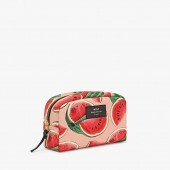 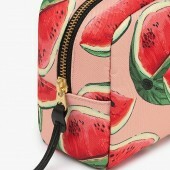 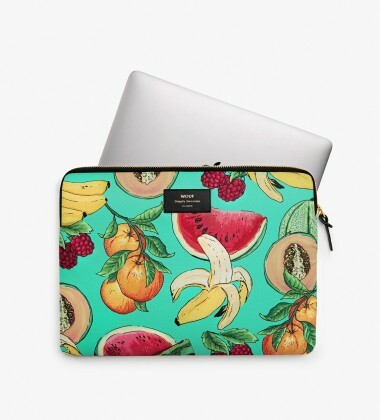 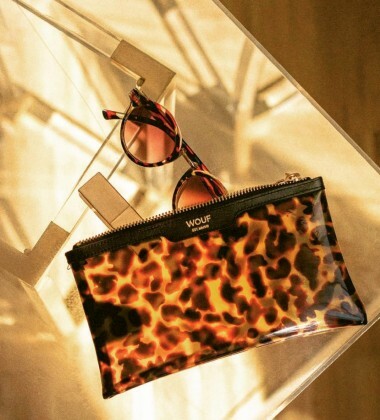 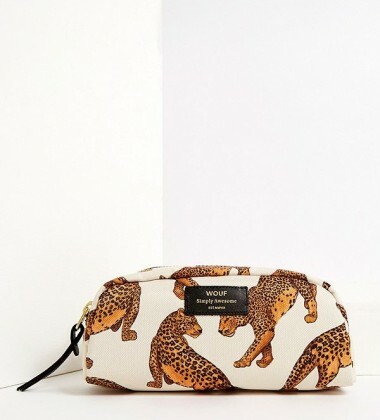 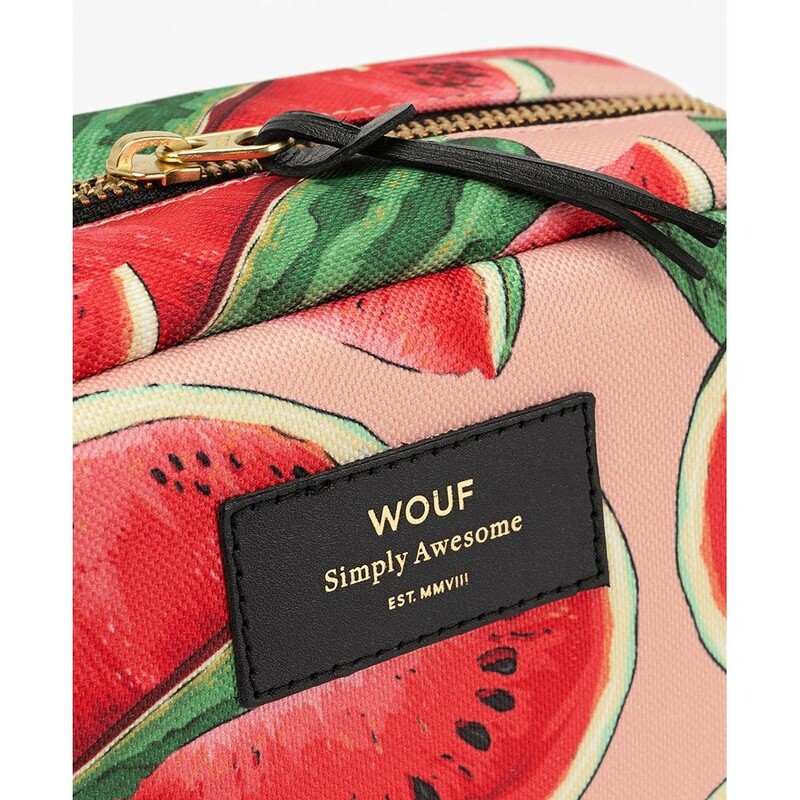 The Woouf Beauty case is available in array of fun playful prints. 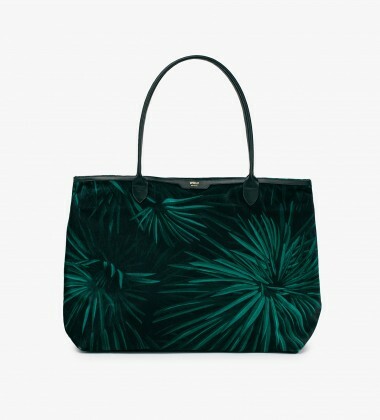 Made from Technical canvas featuring metallic zipper and embossed leather label. 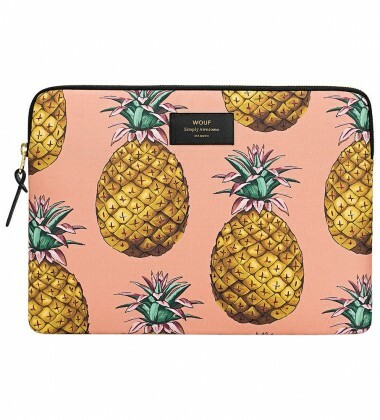 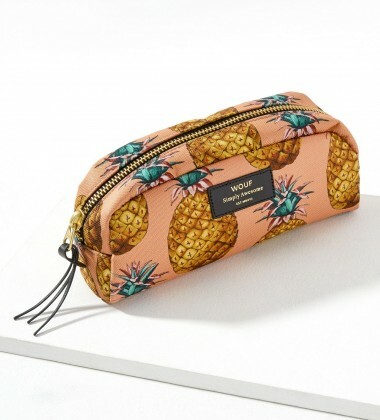 Its the perfect way to keep your make-up in check! 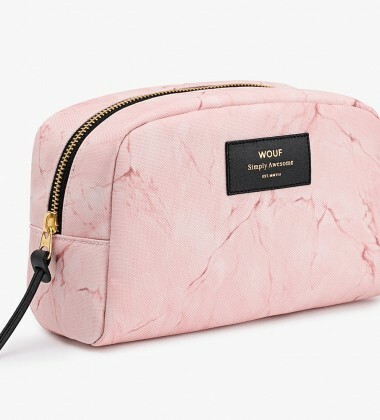 Carry your cosmetics in style! 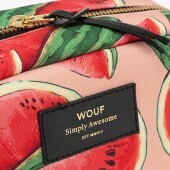 The Woouf Beauty case is available in array of fun playful prints. 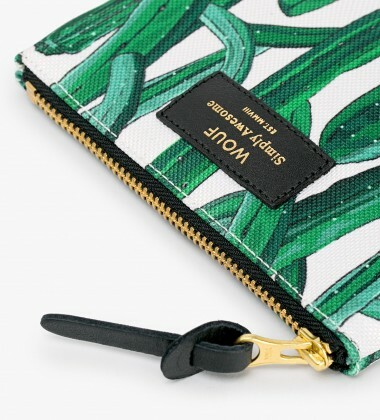 Made from Technical canvas featuring metallic zipper and embossed leather label. 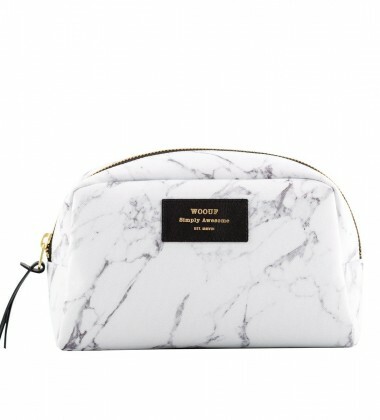 Its the perfect way to keep your make-up in check! 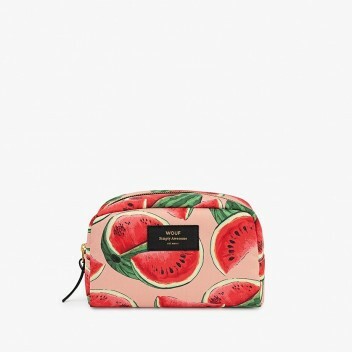 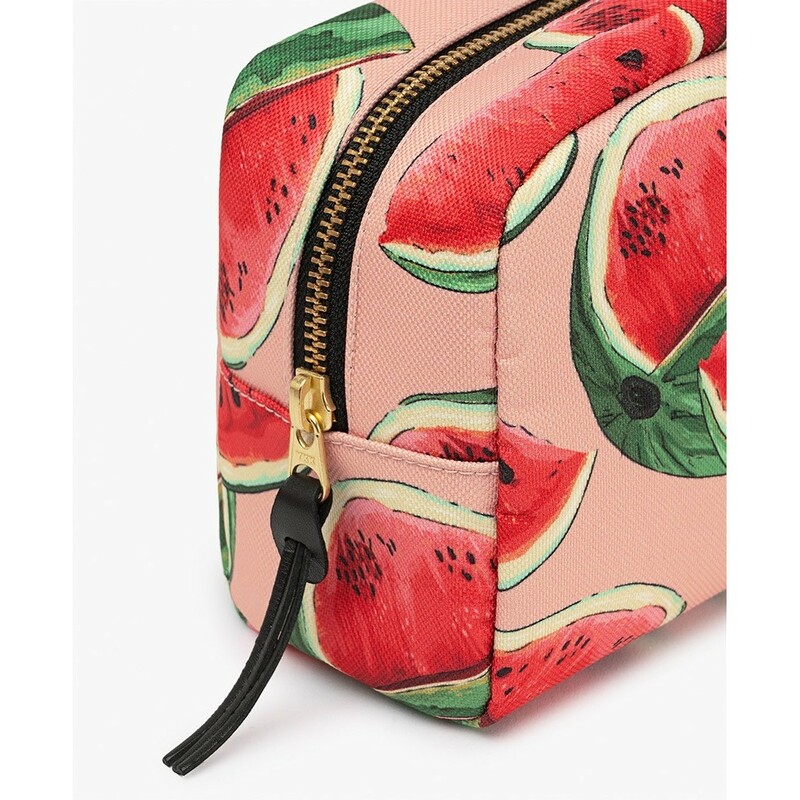 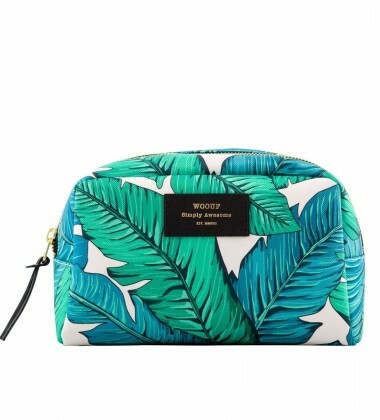 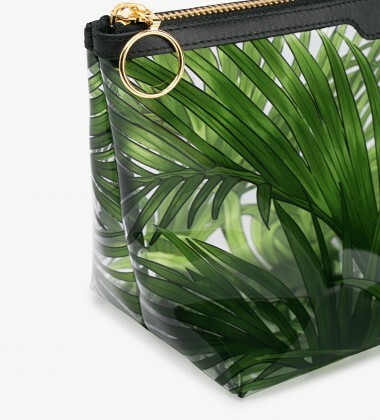 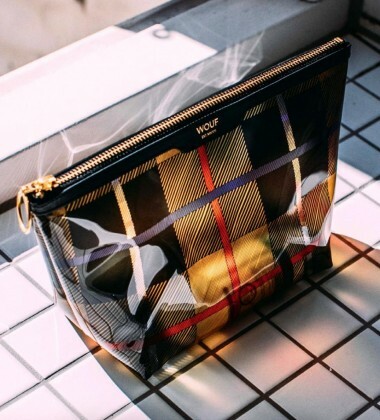 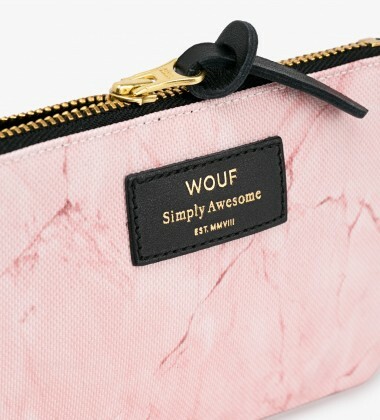 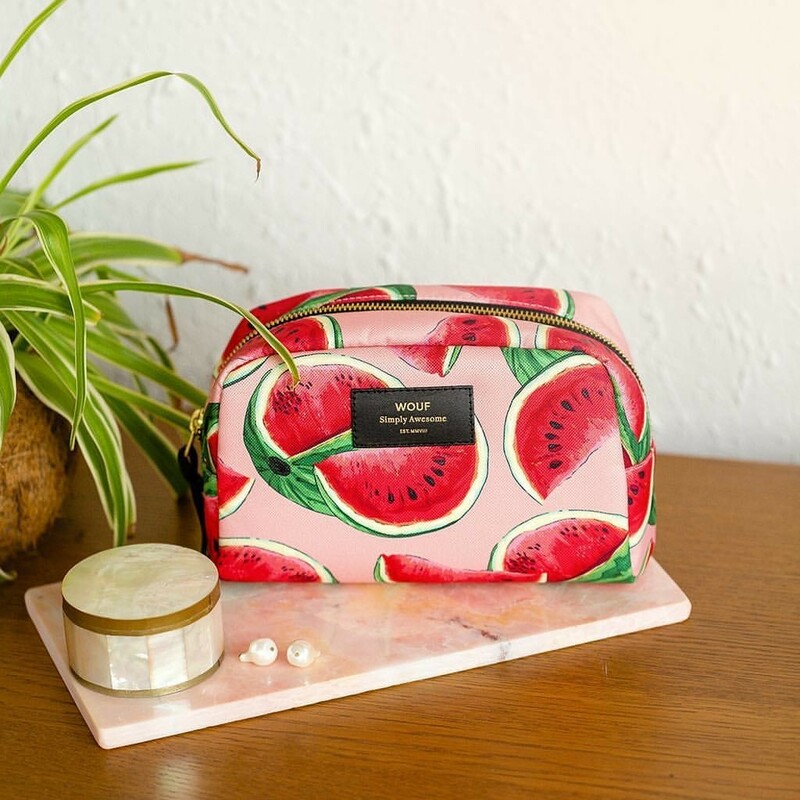 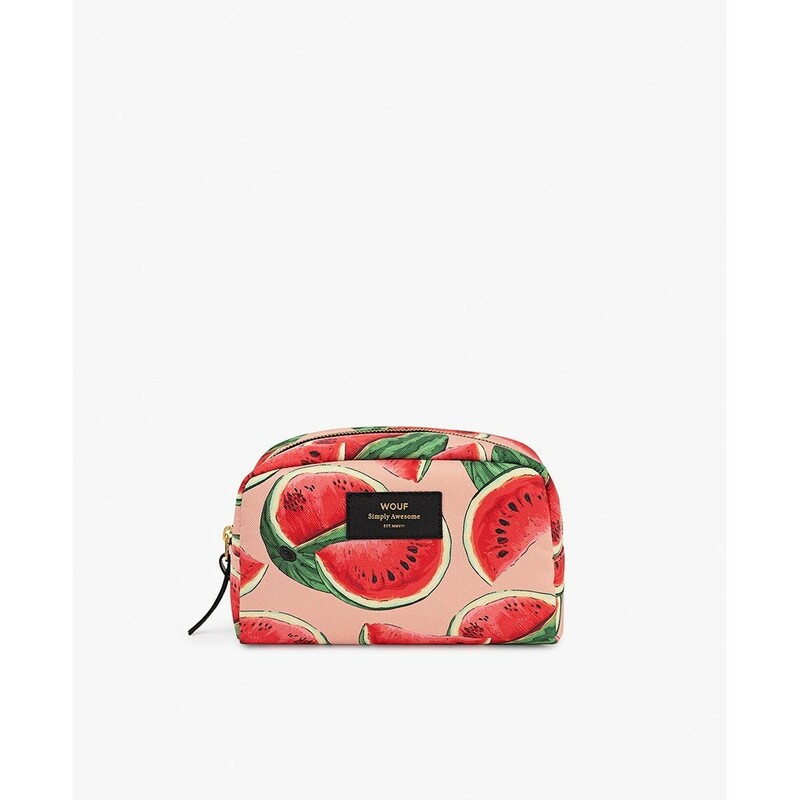 From hair bobbles to compact mirrors, keep all of your beauty essentials zipped safely inside this gorgeous Tropical Big Beauty Bag from Wouf. 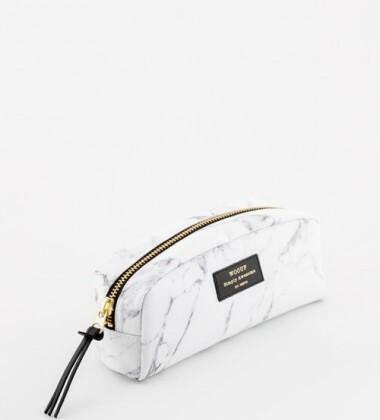 With an added internal pocket, keep extra bits and pieces on hand, so the next time you need a spritz of perfume, you won’t have to go rummaging! 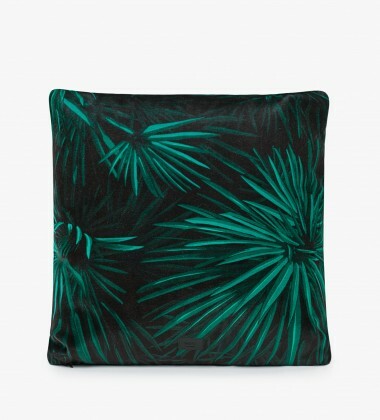 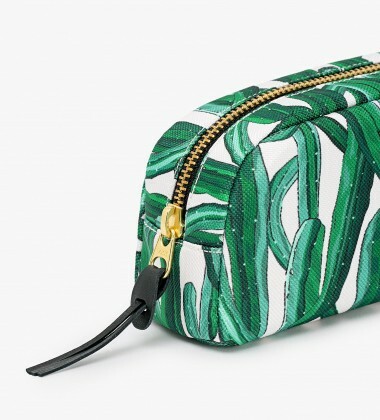 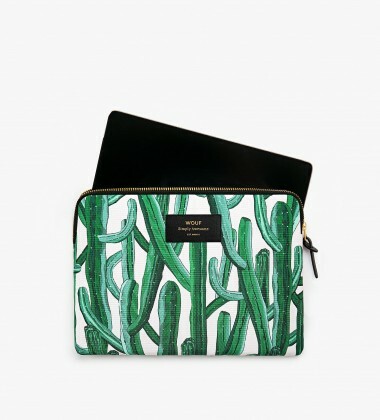 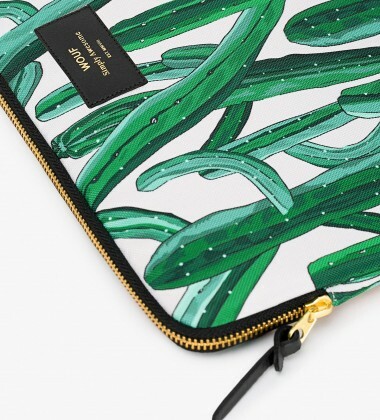 Made from a water-repellent printed technical canvas, the beautiful banana leaf design has been paired with black leather details and a gold zip fastening, making this one snazzy makeup bag! 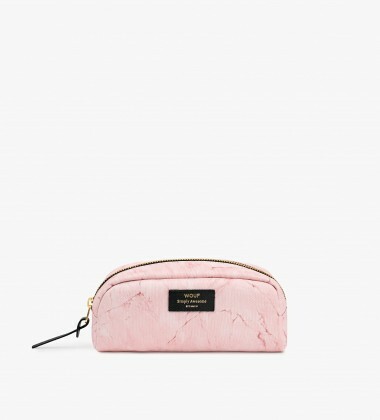 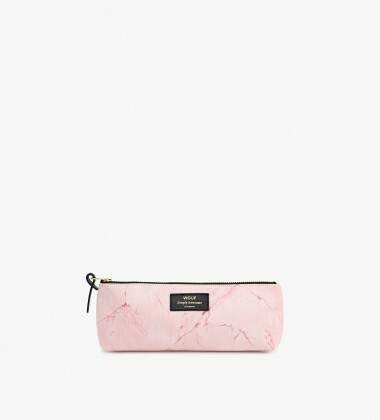 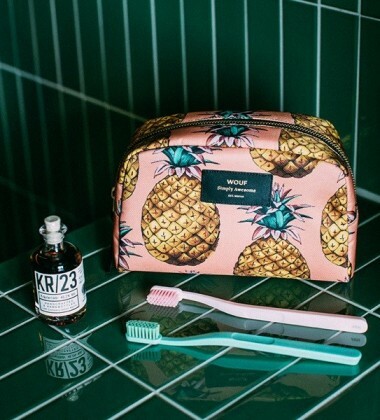 Perfect for travelling, use yours as a toiletries bag for weekend trips away and pair it with the Tropical Large Pouch to complete your jetsetter starter kit! 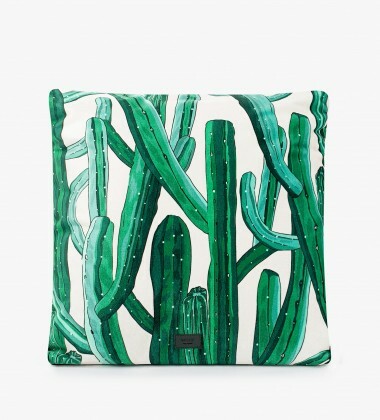 For those that prefer the natural look, why not use it for spare stationary, and keep your pens and pencils with you the next time inspiration strikes! With other colourful designs to choose from, give someone special a Big Beauty Bag this season.